Choosing the right band for an event can be difficult. 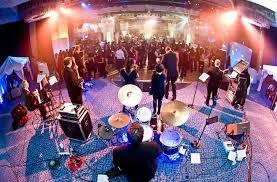 Whether it’s a wedding, birthday or anniversary you want to make sure that you choose the right band in Scotland. There are lots of bands in Scotland to choose from, which can make it difficult. Here are some tips for choosing the right wedding band for your event. Taking into consideration what the other people at the event will like is essential. Even if it’s your event and you’re the one organising it, you want people to have a good time. If you have a wide variety in your audience, then a band that covers everything from the 60’s-present day are available and can be a real crowd pleaser. Different events will have different vibes and deciding on the right band to play is essential for maintaining a good atmosphere. 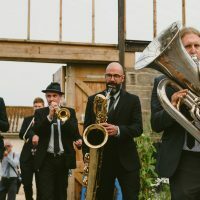 Some events may even require hiring multiple bands in Scotland to play. 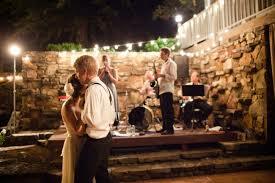 A wedding is an example of this, you may want a vocalist/pianist for the ceremony, a jazz band for the breakfast and a DJ for the reception. Whatever you decide, just ensure that it’s going to fit in with the event. Researching and finding out what you can get for your money is essential when it comes to choosing between bands in Scotland. Bands may be priced differently based on experience, popularity, equipment and distance needed to travel to get to the event (if they require accommodation etc.) Figuring out what you can afford before setting your sights on a band is essential so you aren’t disappointed. If you have narrowed it down to a shortlist of bands but still can’t decide, then meeting and interviewing the bands in person may be a good idea. As well as interviewing them, you should ask if there are any opportunities to see them perform live before selecting them. A lot of bands in Scotland will do gigs (some for free) to draw in interest in people hiring them. This will allow you to see if they are as good in real life as they are in their promotional videos. Consider a theme for your event, themes can give you more clarity on what sort of entertainment you want but ensure that you don’t limit your options based on a theme. Themed music can be nice for during a dinner or a more relaxed part of the event. But for full evening entertainment, it can become mundane and boring for guests. 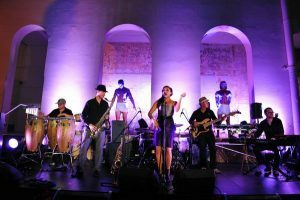 During this portion of the night, people typically prefer popular genres such as jazz and pop. This has been some tips on how to choose the between bands in Scotland to find the right one for your event.